FILM AND FURNITURE FEATURES CAL LOUCKS SDSA! 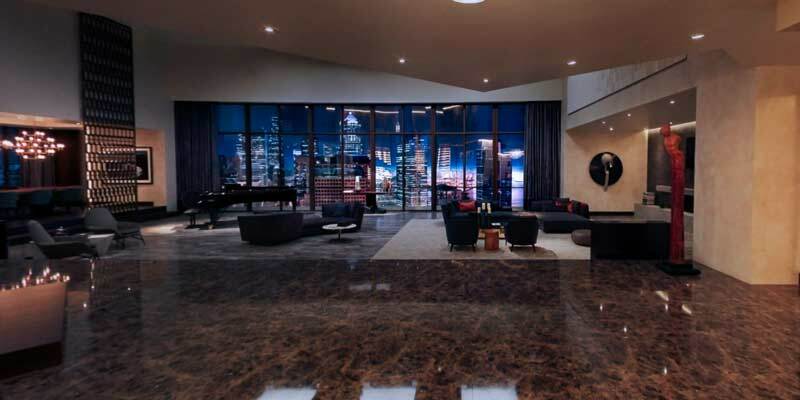 Christian Grey’s stunning penthouse apartment Escala plays a key role in the Fifty Shades trilogy and has received a luxurious make over for the second movie in the series, Fifty Shades Darker. Starring Jamie Dornan as Christian Grey and Dakota Johnson as Anastasia Steele. It wasn’t Christian who rolled up his sleeves to repaint the walls or who went shopping for new high-end furniture and décor for his apartment of course – he hired the talented film Set Decorator Cal Loucks and gifted Production Designer Nelson Coates to weave their magic. 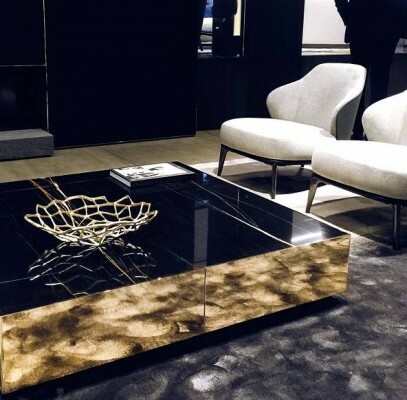 Film and Furniture is delighted to bring you our exclusively detailed interview with Cal Loucks, who shares her vision for the look of the film and helps us identify – room by room, piece by piece – the furniture, art and décor of this deluxe abode. Part 1 (below) covers the inside story of Cal’s research together with behind-the-scenes details on the furniture and décor of the main living and dining area of Christian Grey’s Fifty Shades Darker penthouse. Part 3 will cover unique details of the Masquerade ball that takes place at the Grey family’s mansion.